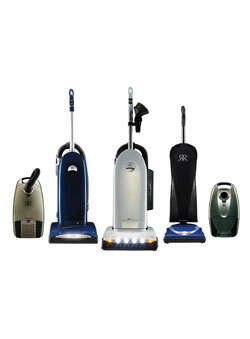 We also carry bargain brands & reconditioned vacuums. 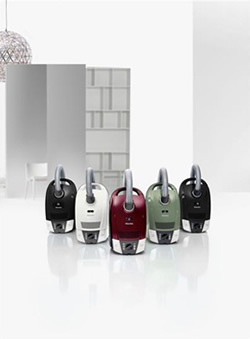 We have Factory Warranty Station Pricing so we receive special discounted pricing for being a warranty service station for most vacuum cleaners. We are competitive with online & big box stores. 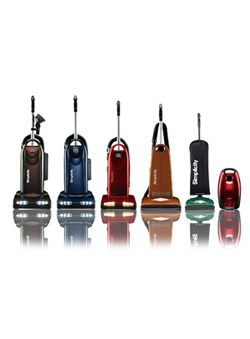 This also means we are able to repair your vacuum cleaner onsite under warranty, if need be.